Family farmers, with cows who have names not numbers, are being squeezed out of business by giant factory “organic” farms, some managing over 20,000 head of cattle. Consumers know that milk created from cows on pasture have higher levels of omega-3 fatty acids, antioxidants, and other valuable nutrients. The USDA knows that pretending to graze thousands of cows housed in feedlots, on adjacent pasture with as many as 10 animals per acre, and milking them three or four times a day (one cow per acre, milking twice a day is the industry norm) is a farce. Government regulators have ignored substantial evidence from The Cornucopia Institute and The Washington Post and allowed these mega-farms to operate. 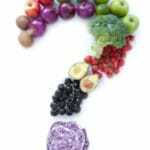 Now consumers have the opportunity to “take the law into their own hands” with a report and mobile-friendly scorecard rating 160 organic brands on their authenticity and adherence to organic values. 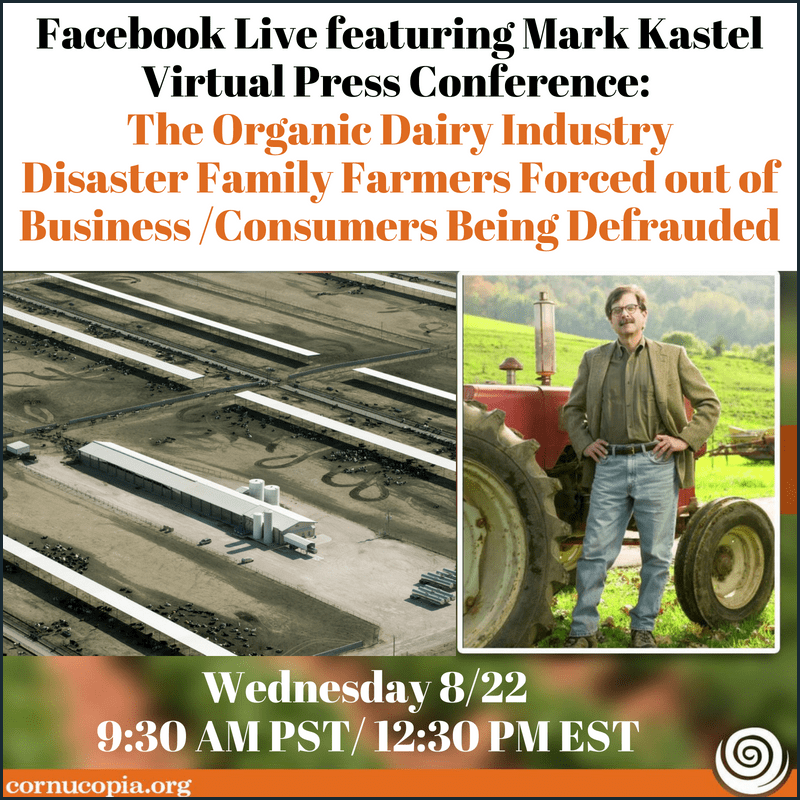 Tune in Wednesday at 11:30 Central/12:30 Eastern for a virtual press conference with Cornucopia Codirector Mark Kastel who also acts as the organization’s senior farm policy analyst.